We have many NCAA and college products that are a perfect gift for passionate fans. 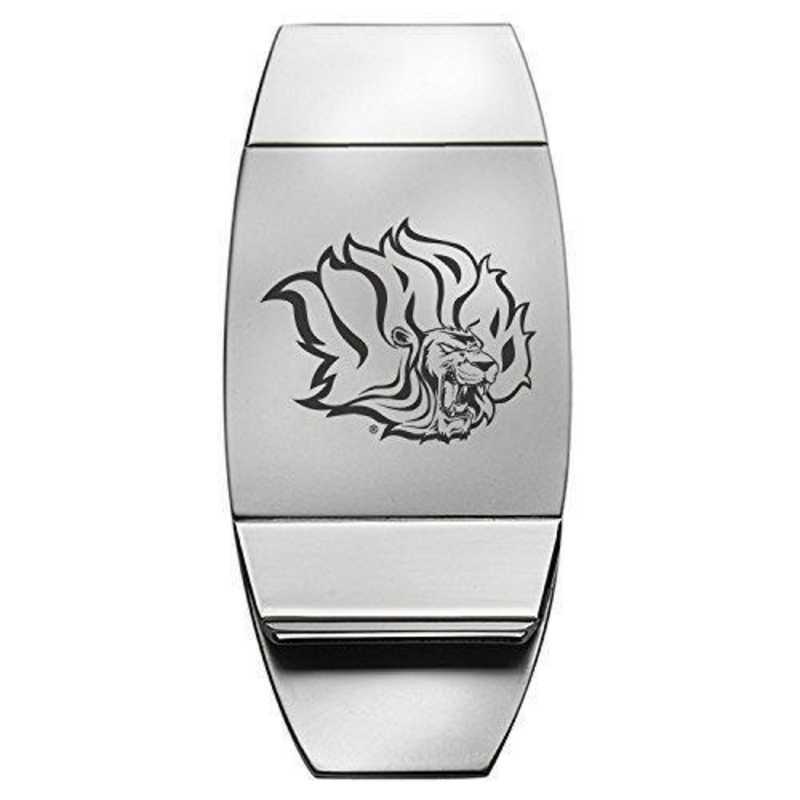 Our - University of Arkansas, Pine Bluff - Money Clip is a handsome two-tone piece that allows you to carry your school spirit anywhere you go Each item is laser etched in the US to ensure a high quality and durable logo. Manufactured direct from a trusted supplier.